This Catch Disc Buying Guide presents you with thoroughly tried and tested discs. We present them to you in order of progression, from rubber discs suitable for young children and absolute beginners through to a range of professional sports discs for higher ability players. 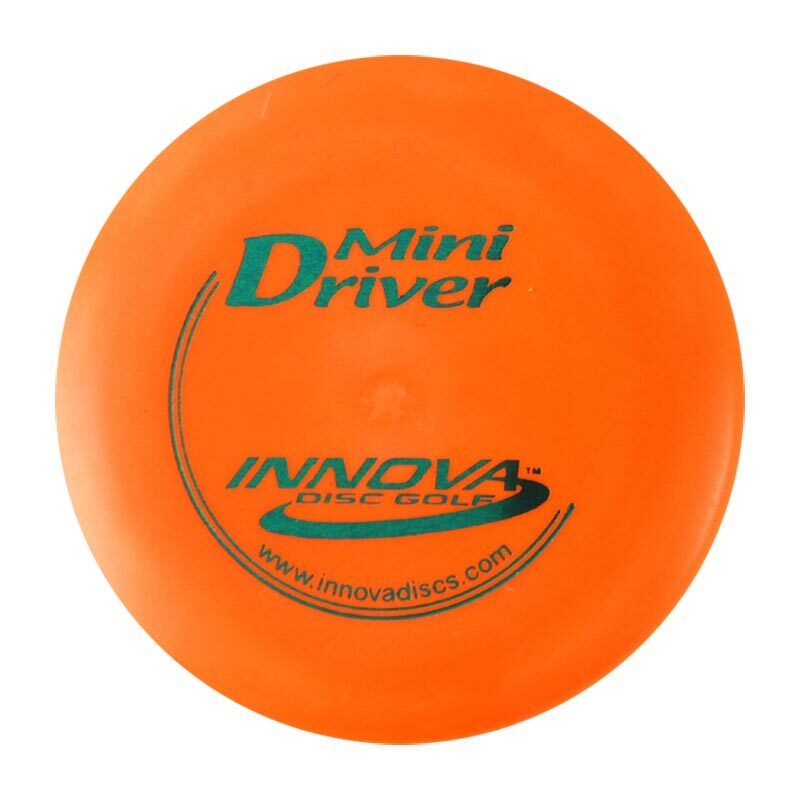 By working through the skills with each of these models you will embark on a journey of exploration that will enable you to know which disc to use when introducing others to Disc Sports. By becoming familiar with a variety of catch discs it will also give you a solid foundation for progression on to Golf Discs. For under 5’s the Aerobie Dogobie is the best disc. It’s soft and safe and is easy to throw and catch with confidence. For age 5+ the Aerobie Superdisc is the most versatile disc available. It’s perfect for learning basic skills at all ages. The soft rubber rim provide great grip and it’s very durable too. It’s a fantastic entry point for Ultimate Frisbee, because it’s safer and so easy to throw and catch. It’s an excellent all-round training disc for learning a wide range of basic skills both indoor and outdoor. This is ideal disc for children under 12 as it is small in size and lightweight, making it more manageable for small hands. It flies really great and has a nice flex in the plastic so very ergonomic. Perfect for learning skills, recreational use and Junior Ultimate. 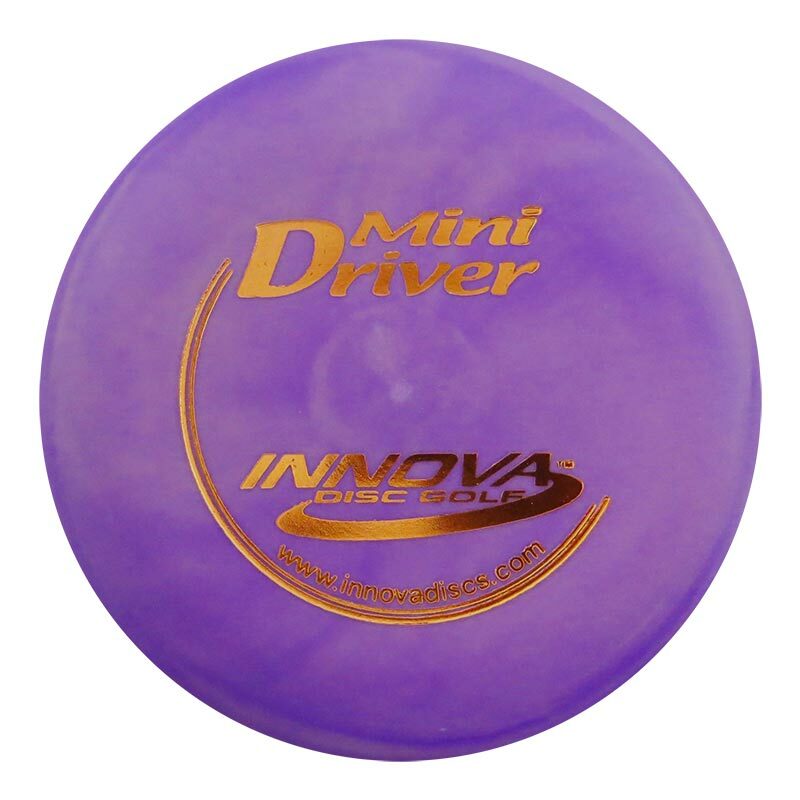 The 160g Discraft Sky-Styler is the most popular freestyle disc on the market, and has been for over 25 years. Our 175g Ultimate discs are all the official size and weight for Ultimate Frisbee and are suited to older/more experienced children and adults.